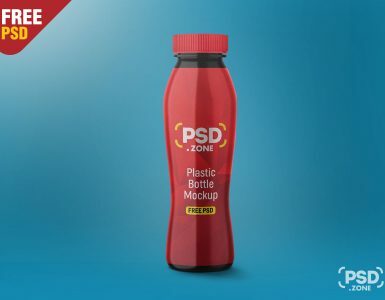 Hello designers. 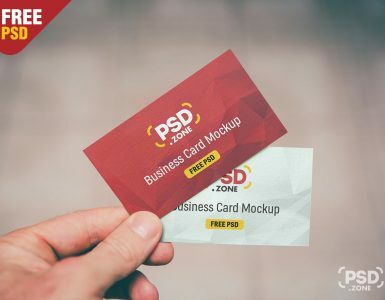 Today I’m happy to share with you a new Free PSD. 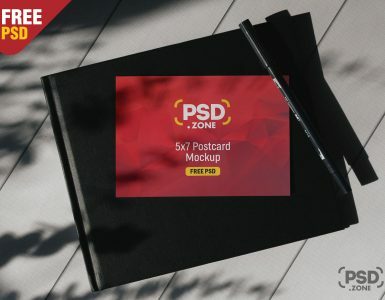 Its a iPad Pro 2018 in Hand Mockup Free PSD. Presenting your design in a photorealistic environment. 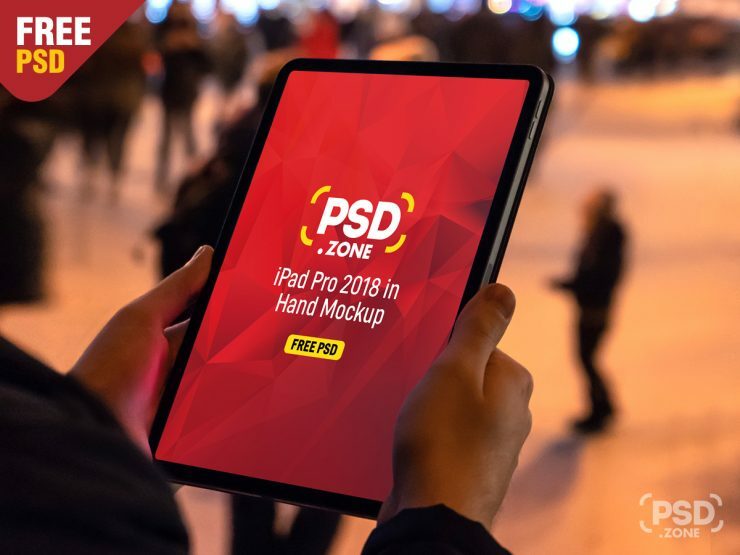 This iPad Pro 2018 in Hand Mockup Free PSD is ideal for present your responsive website, app ui design , wallpaper and other. Extremely easy to place your designs using smart objects, just double-click, copy and paste your design and you are done. so Download this iPad Pro 2018 in Hand Mockup and its a available for free download. app mockup app ui design apple apple imac mockup coffee table desk device device mockup free free mockup free mockups free psd freebie graphics hand holding indoor ipad ipad 2018 ipad air ipad air mockup ipad in hand ipad in hand mockup ipad mockup ipad mockup psd ipad mockup template ipad pro ipad pro 2018 mock-up mockup mockup psd mockups new ipad photo-realistic photorealistic photoshop premium presentation professional psd psd graphics psd mockups psdgraphics realistic showcase smart object tablet mockup tablet mockup psd ui mockup wallpaper and other.